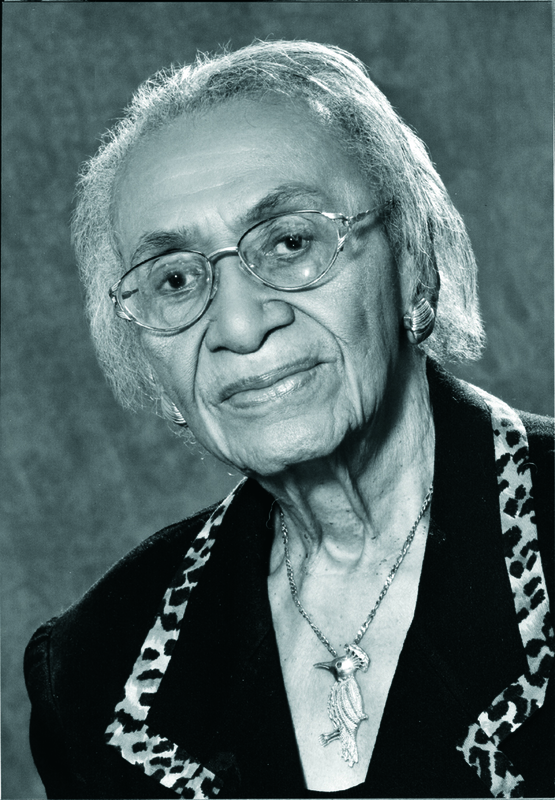 Frankie Muse Freeman began a celebrated legal career that spanned 60 years when she opened a private practice in St. Louis in 1949. Freeman was lead counsel in the 1954 landmark NAACP suit against the St. Louis Housing Authority, which ended legal segregation of public housing. In 1964 Freeman became the first woman appointed to the U.S. Commission on Civil Rights and contributed to the 1965 Voting Rights Act. Inducted into the National Bar Association’s Hall of Fame in 1990, the Civil Rights Walk of Fame in 2007 and the recipient of the NAACp’s prestigious Spingarn Medal in 2011, Frankie Muse Freeman courageously fought for justice her entire career.